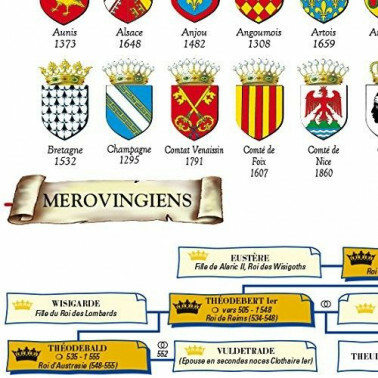 Poster of the Complete Genealogical Tree of the Kings of France. 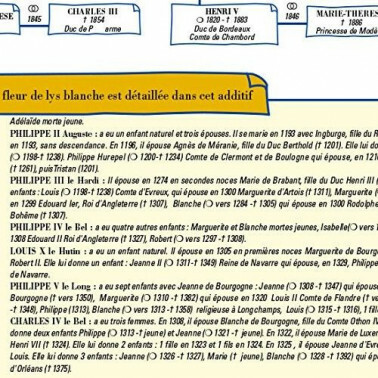 Poster of the Complete Genealogical Tree of the Kings of France with many information available. Poster certified true by a historian.